Whether you are purchasing your first home or refinancing a home loan, finding the right lender is important. 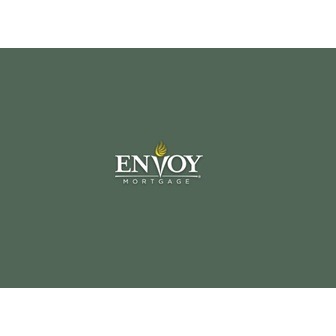 A licensed mortgage loan specialist at Envoy Mortgage, L.P. - Lender in Rockford IL can assist you in understanding the options that make the most sense for your unique situation. 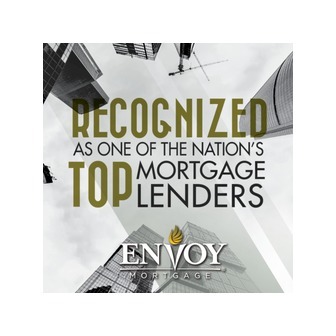 With varying types of mortgage loan programs available as well as mortgage rates that are constantly changing with current market conditions, it can be overwhelming. That's where we come in to help. 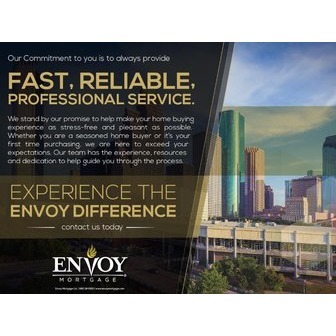 It's our job to give you great rates AND personalized service. 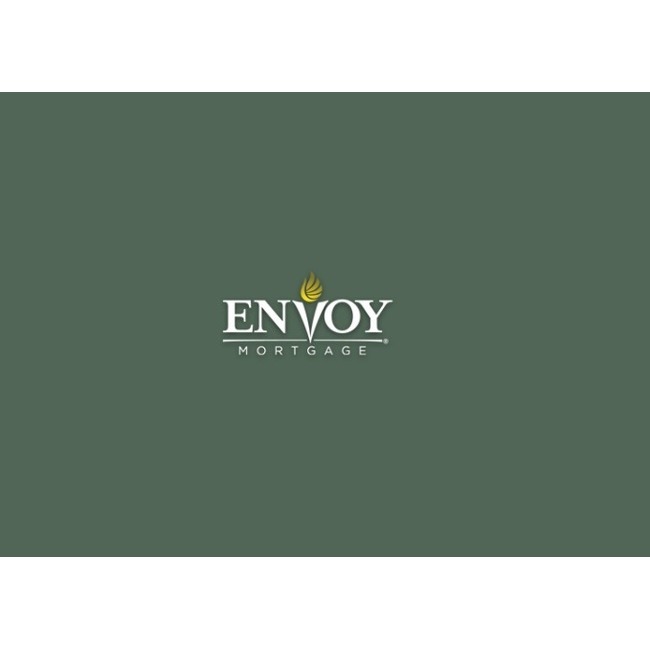 At Envoy Mortgage, L.P. - Lender in Rockford IL, our customers come first. Lean on us to make the home financing experience as efficient, stress-free and pleasant as possible.